Running is so different in last 5 plus years, I remember the days of driving a course setting odometer at zero and charting out a course, picking landmarks to use as mile markers, this was what I did before GPS came out. Back in those days it was pretty darn cool but for trail running course impossible to really fully gage. I have to say though I do love my Suunto Ambit watch and Strava as tools for training. Suunto gets me the perfect data and then Strava takes it that much further.I am going to share some info and my take on Suunto and Strava, I know tons of other tools out there that are also awesome but this combo work perfect for me and this is why below. 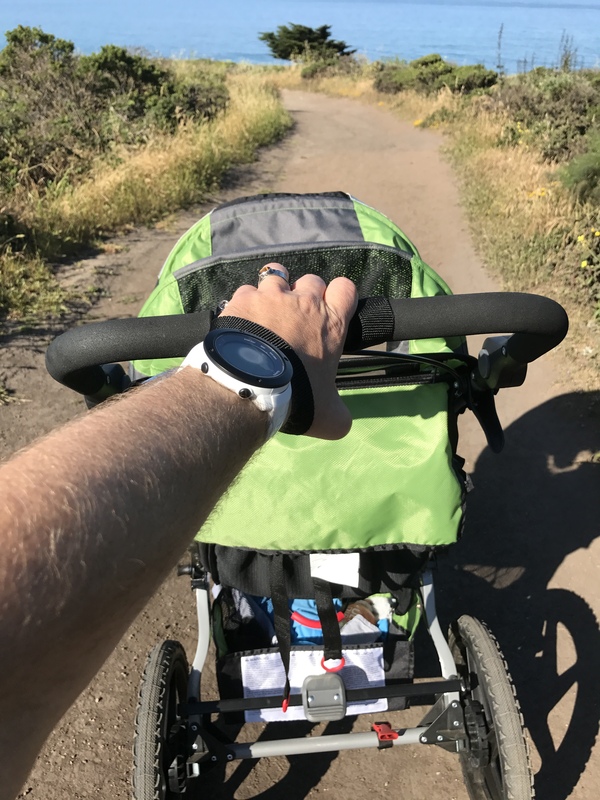 Suunto Ambit Peak Review I have been running with the Shinto for the last 2 years, this watch has been with me for many a runs and many miles to take it to the test. Connects very good to Suunto Movescount which is an online data gatherer. Picking a GPS is very key for your training and is important when using as a tool, I suggest researching and trying on a few to see how it feels on, some are pretty large and can be cumbersome. Also think of the watch also a day to day watch and what will be nice to wear to the office or out in the town. Stay tuned tomorrow I will walk through Strava and all the goods.